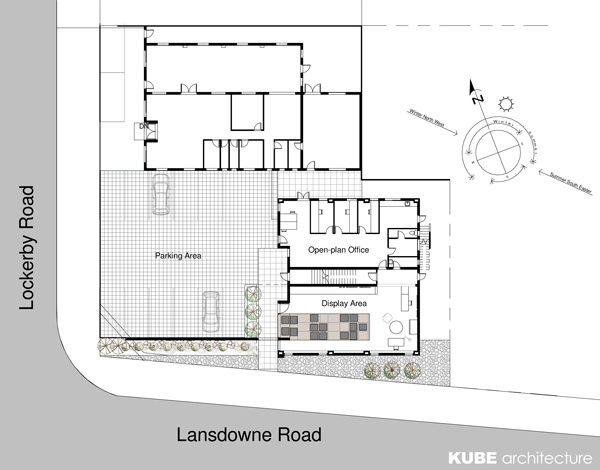 Cape Town architects, KUBE have been appointed to re-design the Cape Town premises for Premier Fires (formerly Morso Fireplaces ). 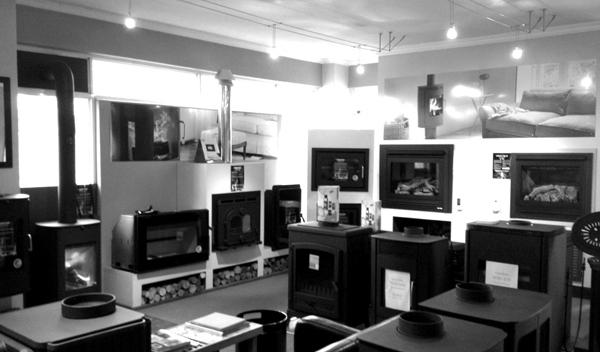 Premier Fires is an importer, distributor and installer of Morso, Godin and Heat&Glo fireplaces. The brief is aimed at the creation of a new showroom which will embody and convey the image of luxury and style with which the brand has become associated. A new reception will set the mood, while directing visitors to either the front of house sales department or the administration component. Further back-of-house components which are to be incorporated include private offices, an open-plan office for administration staff, a new kitchen and Restrooms. The street front boundaries will also be reworked taking both security and aesthetics into account while at the same time improving the parking arrangements. The new design will reflect the style and opulence which the brand represents while showcasing the products in surroundings aimed at elevating their quality and craftsmanship. The existing building in Lansdowne road is to be reworked to maximize the sales potential of the shopfront while creating an interior suitable for the display of high end fireplaces and other products. Course textures juxtaposed with smooth and dressed in soft lavish fabrics will celebrate the warm glow contained within the stark lines of the ovens. We’ll be keeping you updated as the work progresses so drop by or if you’d like to receive email notifications, why not subscribe. You can also find us on Facebook and Twitter.